over all time of 1 hour 9 minutes. 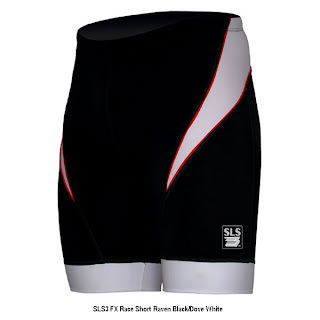 rocking the SLS3 Triathlon shorts. 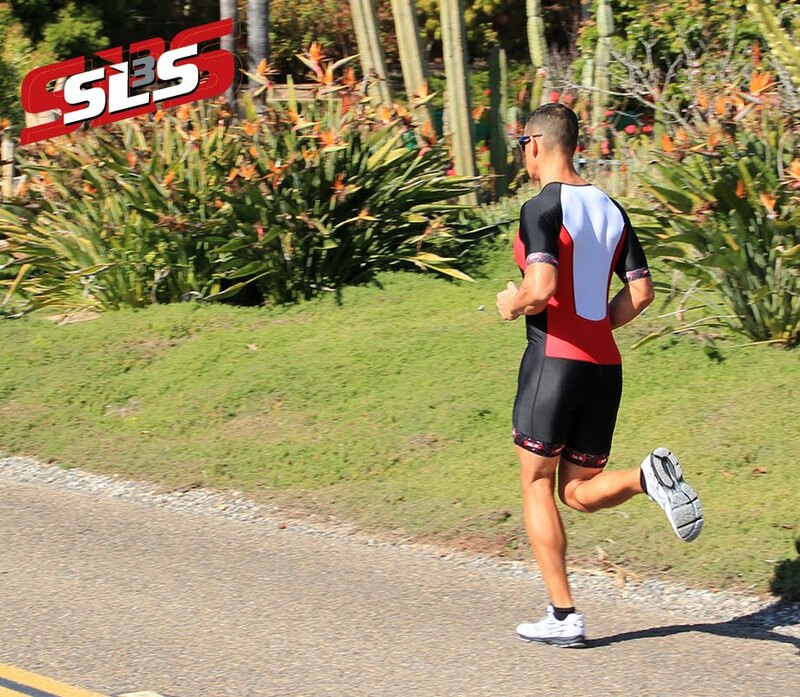 record for the 112 mile bike course.